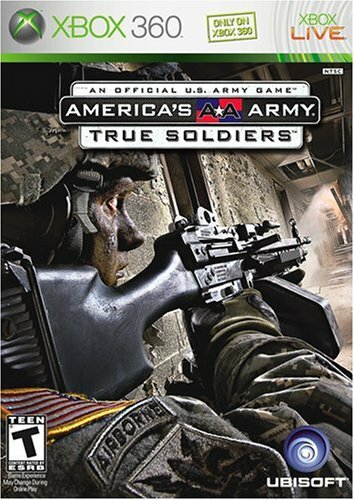 AMERICAS ARMY TRUE SOLDIERS XBOX 360! BATTLEFIELD, WAR ?? COMPLETE!! ??? Americas Army: True Soldiers (Microsoft Xbox 360, 2007) Complete VERY GOOD! !